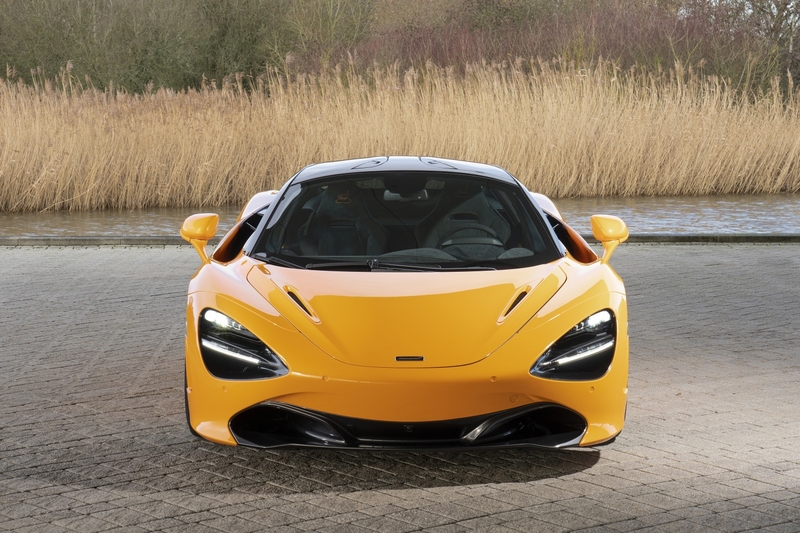 When the McLaren 720S comes from the factory it has a very strong 4.0-liter twin-turbo V8. That engine creates 710 hp. That makes it good for a quarter-mile time under 10 seconds if all conditions are perfect. Apparently, with some fine-tuning, that’s not all the car is capable of. In the video below, there’s a McLaren 720S that’s been tuned to 943 hp. The owner of the car fitted some aftermarket turbochargers and a new exhaust, according to Carscoops. He also fitted some super sticky Toyo R888 tires. The result? A quarter mile time in the 8-second range. Of course, the team for the car had to get everything right. The tires needed to be properly warmed up, the track conditions had to be good, and the car had to be running at its peak. The day started with runs in the 9s and then after several more runs, the car manages to sneak one into the 8-second range. The best was an 8.993-second quarter mile at 159.55 mph. That’s the fastest any street-legal McLaren car can do. The car also did 0-60 mph in 1.9 seconds, which is simply mind-bogglingly fast for a street car. You can watch the whole video of the whole adventure from the time the guys leave for the track to the time they complete the run. Skip ahead to about the 21-minute mark to see just the 8-second run.